Looking for buying the best 15 inch laptop to buy in 2019? Here we have compiled a list of best 15-inch laptops suitable to perform most of the demanding tasks. All the models mentioned in this post are based on our intensive research from the best brands that will help you fulfill your personal needs. 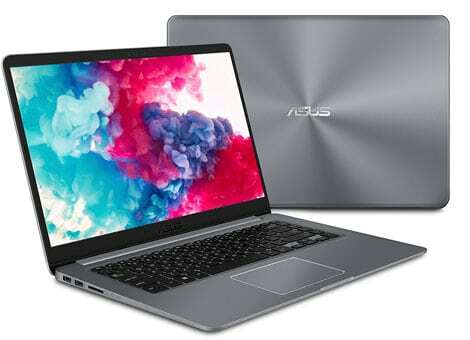 The 15-inch laptops are considered as medium-sized laptops that are perfect for most of the demanding purposes such as gaming, video editing, graphic designing, programming and much more. They are easy to carry around and that’s the main reason these sized laptops are loved by many people. In this list, you will find a wide range of choices from best budget laptops to best gaming laptops to best 2-in-1 laptops. We’ve put our best efforts to make sure you’ll find exactly for what you are looking for on this list. So without further ado, let’s proceed to the list. Note – Screen size of a laptop is not everything. You need to go through all the hardware specifications including the processor, RAM, storage space, graphics card and battery life, in order to get the best experience. 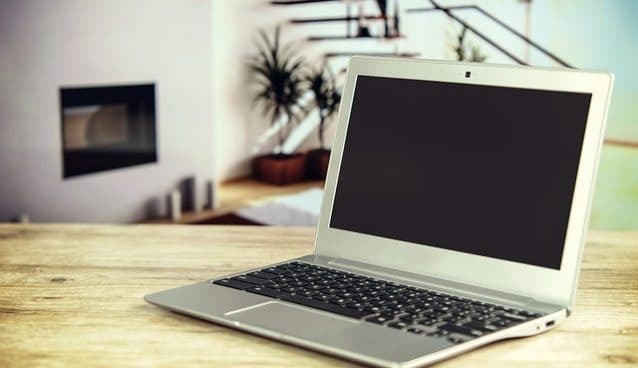 Here are the top 10 best 15-inch laptops of 2019. The Acer Aspire E 15 is one of the best performing laptops which is available in a budget range. This 15-inch laptop is a great value for money and comes with a feature-rich package from Acer within everyone’s budget. The laptop comes with a 15.6-inch full HD display with a resolution of 1920 x 1080 pixels which is ideal for watching movies, playing games and photo editing. The laptop is powered by Intel Core i5-8250U processor paired with 8GB of RAM make it suitable for multitasking. 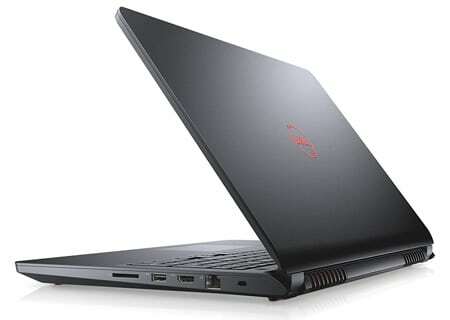 It has Nvidia GeForce MX150 graphics which make it suitable for gaming and other heavy tasks. The laptop runs on Windows 10 making it ideal for running most of the apps and software with no-lag performance. In terms of storage, it comes with 256GB of solid state drive for fast data processing. The longer battery life of this laptop will let you stay productive all day. 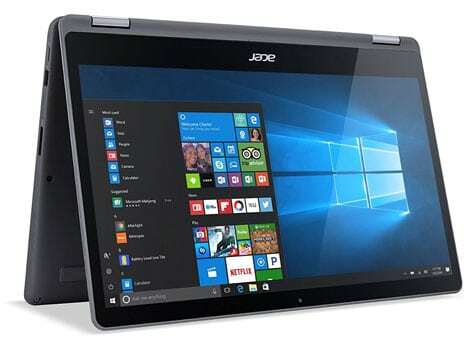 Overall, the Acer Aspire E 15 is a great choice for those who are looking for the best 15-inch budget laptop. The ASUS Vivobook F510 is high performing lightweight 15-inch laptop you can buy under $500 price range. 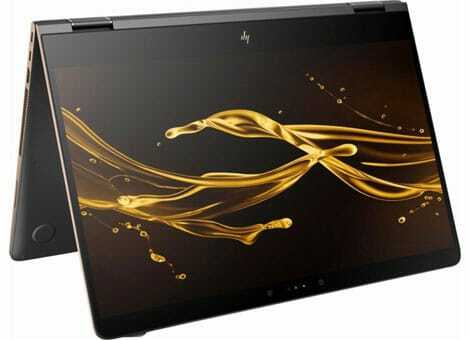 The laptop sports a black body on the front and have dark grey metal finish at the back giving it a premium feel. The laptop is powered by an Intel Core i5 processor clocked up to 3.4GHz. It has 15.6-inch of full HD display having the resolution of 1080p. The laptop comes preloaded with Windows 10 and also boast the license of most of the applications. For handling multitasking, it comes with 8GB of DDR4 RAM. You’ll get 128GB of SSD and 1TB of hard drive storage which makes it an ideal 15-inch laptop for performing most demanding tasks. The laptop weighs only 3.7 pounds and offers battery life up to 11-hours so overall it is a great laptop for those who do! 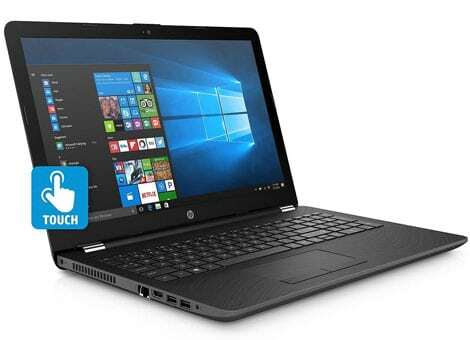 The HP notebook is another powerful 15-inch laptop for people with limited budget. It comes with durable build quality and its textured lid provides a nice grip to properly hold this laptop. It has a 15.6-inch multi-touch display which can taste both the extremes of brightness. The laptop is powered by 8th gen Intel Core i5 dual-core processor paired with 8GB of DDR4 RAM making it enough to easily multitask in Windows 10. 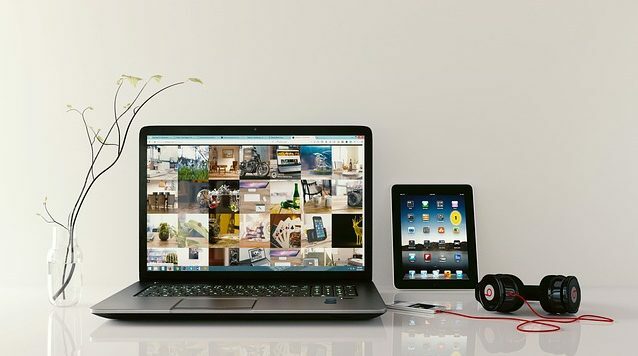 Apart from that, the laptop comes with all the essential ports such as Wi-Fi 802.11 a/b/g/n, Bluetooth, HDMI port, USB Type-C, and USB 3.0 ports. It has Intel UHD Graphics 620 making it a great choice for moderate gaming and other daily tasks. Overall, this laptop stands out to be a good all-around performer within a budget price. 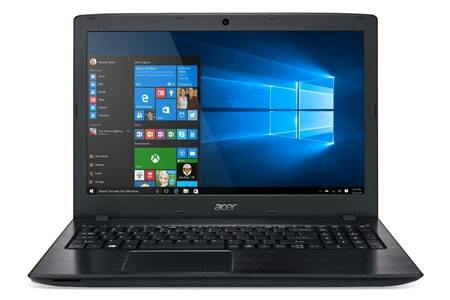 This Acer Spin 3 laptop is for the people who are looking for an ultraportable 15-inch laptop. Being lightweight and having elegant design, we can say that the Acer Aspire R 15 is one of the best 2-in-1 laptops. It comes with all those essential features that make it a standard laptop in this category. The laptop comes with a 15.6-inch full HD multi-touch display with LED backlit, which is good for saving the power consumption. Apart from that, the laptop is powered by Intel Core-i7 processor clocked up to 3.5GHz. The laptop is also accompanied with 12GB of RAM and 256GB of solid-state drive making it perfect for multitasking and fast processing. The major ports of this laptop include 2 USB 3.0 ports, 1 USB 2.0 port, 1 USB 3.1 (Type C) port, and HDMI. This laptop integrates powerful NVIDIA GeForce 940MX graphics with 2GB discrete memory gives incredible gaming experience. Overall, this laptop is worth to buy to perform most of your demanding tasks. The Lenovo Flex 5 is another best 15-inch 2-in-1 laptop on our list. The Lenovo Flex 5 comes with a sleek aluminum finish in Onyx Black color giving it a stylish look. Its precision-cut beveled edges were designed for a clean and modern look. It has a 15.6-inch full HD display with a durable 360-degree hinge that lets you work in your perfect viewing angle. The device is powered by 8th gen Core i5 processor coupled with 8GB of RAM. Apart from that, it has an updated touchpad which provides smooth comfort and improved control. The laptop is featured with 8GB of DDR4 RAM and 256GB of SSD storage which is plenty to store all your data. For connectivity, it has 2x USB 3.0, 1x Type-C 3.0, and microSD card reader for transferring files at faster speeds. The laptop offers an epic 10-hour battery life to fuel a day full of creativity without worrying about finding a charging station. All-in-all, it is a great laptop for students because of portability and long-lasting battery. If you’re looking for the best gaming laptop with 15-inch screen size, the Acer Predator Helios 300 would be an ideal choice for you. Accordingly, the Acer Predator Helios 300 is a competent gaming laptop with a perfect gaming-hued design and high-performance features. 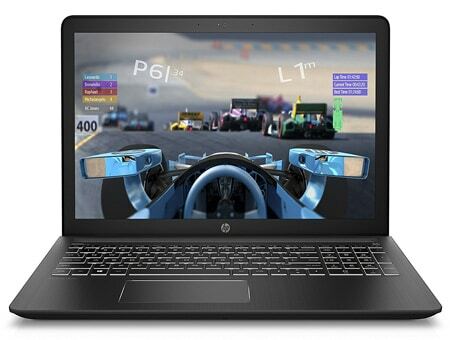 The laptop sports a 15.6-inch full HD IPS display to boost the gaming experience. It comes with 7th gen Intel Core i7 processor paired with a 16GB of DDR4 RAM. 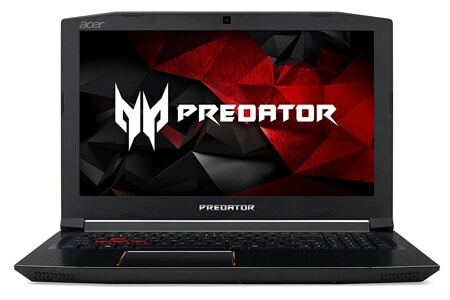 Apart from that, the Acer Predator Helios 300 is one such laptop whose upgradable parts like RAM and hard drive can be easily accessed. As far as storage is concerned, this laptop comes with 256GB of SSD storage and 1TB of a hard drive for faster storage capability. Its 6GB NVIDIA GeForce GTX 1060 is great enough to deliver uninterrupted gaming performance. The other features include long battery life, a dual-cooling fan, and an Iron-red backlit keyword for a true gaming experience. All these features make the Acer Predator Helios 300, the one of the best budget gaming laptop available to buy in the market right now. Dell although being famous for providing quality and performance-based laptop. This time the brand has come out with a powerful gaming laptop offering top of the line specifications and features. This Dell Inspiron 7000 comes with 15.6-inch full HD LED display which is provided with anti-glare protection. Speaking about the internals of the laptop, it is powered by 7th Gen Intel Quad Core i5 processor paired with 8GB of DDR4 RAM. Gaming on this laptop is backed by powerful NVIDIA GeForce GTX 1050 with a 4GB dedicated graphics card. The laptop finished in red and black color chassis giving it an ideal gaming laptop look. Speaking about its storage part, the laptop comes with a massive 256GB of SSD and 1TB of hard drive storage. 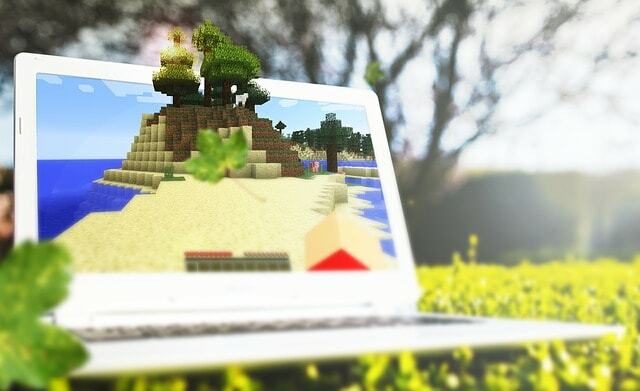 The laptop runs Windows 10 home 64-bit making it ideal for both everyday usage and gaming. All these are just some of the highlighting features that make it one of the best 15-inch gaming laptops under $1000. The HP Spectre x360 15 is already one of the best business laptops to buy right now but its premium look, sleek design, and powerful hardware specifications make it even better. Looking at the new design of this laptop, it is finished with a stylish matte dark ash grey color and has a faux-metal chassis. The laptop is powered by 8th gen core-i7 processor paired with 16GB of DDR4 RAM which is good enough for multitasking. For storage, it is preloaded with 512GB of a solid-state drive. 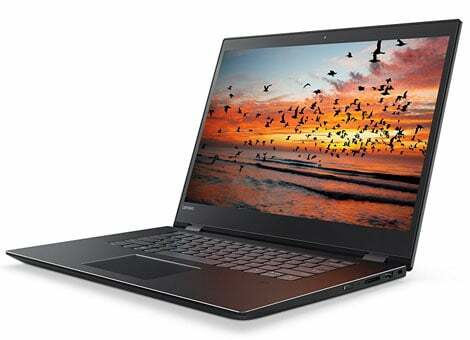 The laptop sports a 15.6-inch 4K Ultra HD touchscreen display with the resolution of 3840 x 2160 pixels. As far as graphics are concerned, the laptop sports 2GB of dedicated NVIDIA GeForce MX150 graphics card that makes it suitable for most of the demanding tasks such as photo editing, graphic designing, programming and music production etc. 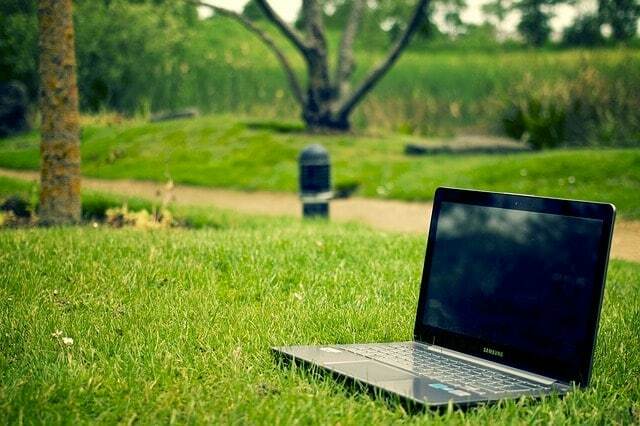 The laptop weighs only 4.42 pounds and offers a long-lasting battery of 13-hours. On a conclusive note, the HP Spectre x360 is the best laptop for businesspersons and other professional works. 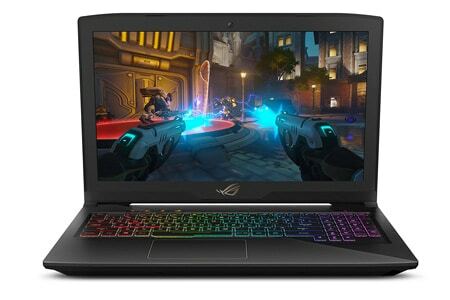 The ASUS ROG STRIX GL503VD is a powerful gaming laptop which is meant to provide uninterrupted gaming experience. This recently launched 15-inch laptop many powerful features which are ideal for gaming. Standing to above the expectations, the laptop is powered by Intel Core i7 quad-core processor clocked at 2.8GHz. The laptop comes with 16GB of RAM and 256GB SSD + 1TB HDD of massive storage for gaming and other important data. The laptop sports a powerful Nvidia GeForce GTX 1050 graphics card with 4GB of dedicated VRAM. The ASUS ROG STRIX GL503VD is built on a strong chassis and undoubtedly a power-packed gaming laptop. Apart from that, the laptop comes with a red-backlit keyboard with anti-ghosting technology. Due to all these powerful features, the ASUS ROG STRIX GL503VD can easily run all latest games with no lag performance. The HP Pavilion 15-cb077nr is one of the powerful and best 15-inch laptops you can buy under $1000 price range. 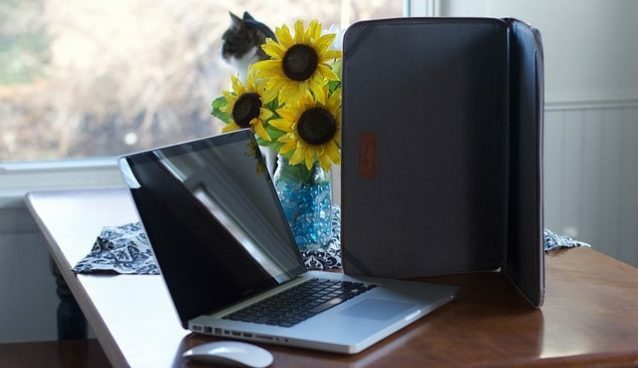 This laptop comes with a sleek, black finish and lightweight design, making it easy to carry around. It comes with a 15.6-inch full HD IPS display with anti-glare technology for the better viewing experience. The laptop is powered by Core i7-7700HQ processor paired with 16GB of DDR4 RAM which is good for running multiple applications at a single time. It sports Nvidia GeForce GTX 1050 Ti graphics card with 4GB dedicated memory. Speaking about the storage, the laptop comes with 128GB SSD + 1TB SATA hard drive storage making it a fast and reliable storage option. In spite of its all metal built, this laptop weighs only 4 pounds so you can easily carry it anywhere. The laptop offers around 11 hours of battery backup, which is yet another excellent feature in this gaming laptop. Overall, this HP Pavilion 15-cb077nr is worth to buy laptop with 15-inch display size. These are the top recommended 15-inch laptops you can buy in 2019. So before buying any laptop, read reviews and hardware specifications to ensure the quality of the product and choose the laptop which suits your requirements. I hope you like this review guide of best 15-inch laptops. If you have any doubts or any suggestions about buying the best laptop, feel free to ask in the comment section below.